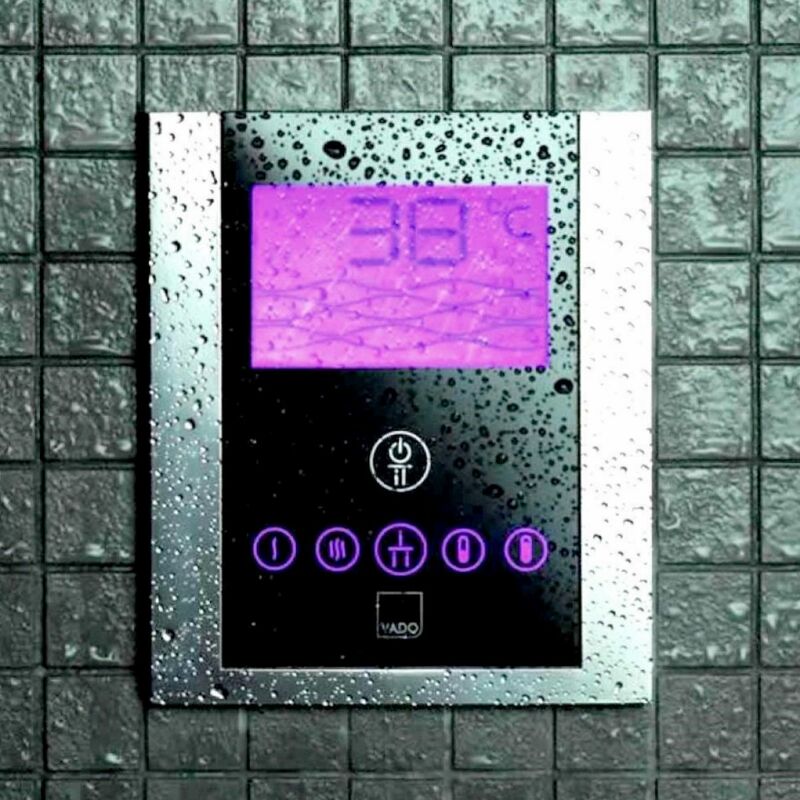 A simple touch of the pad controls water flow and temperature, as well as quickly selecting between shower and bath functions. 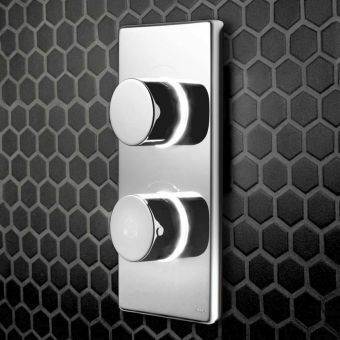 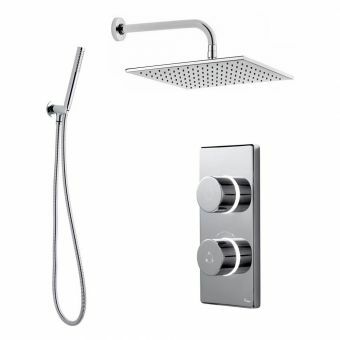 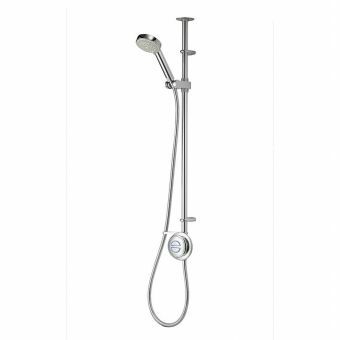 With its clear visuals, this valve gives an intuitive and elegantly simple method of for tailoring your bathing and showering experiences. A digital readout gives the water temperature, with a coloured backlight visually indicating the water temperature as it shifts through cold to warm. 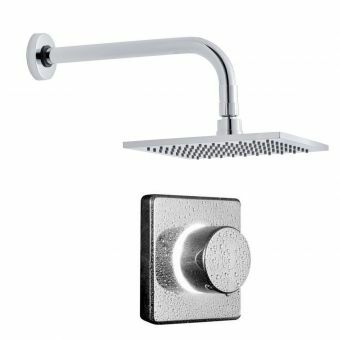 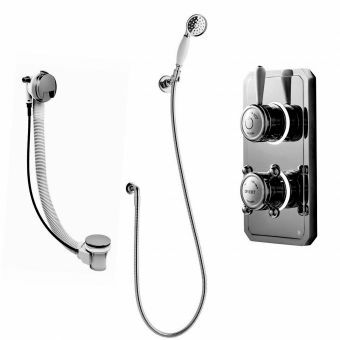 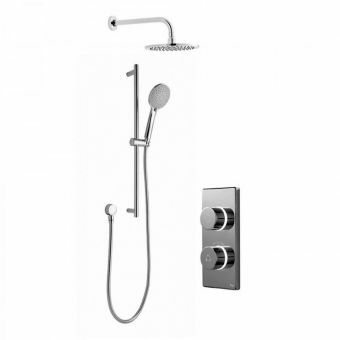 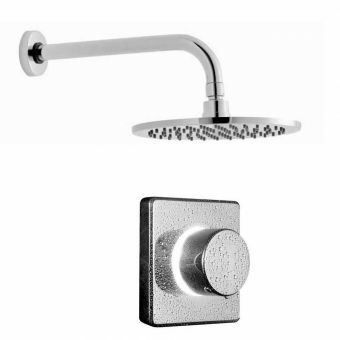 Please note that this valve has an operating pressure of 1 bar when used for shower functions, and 1.5 bar when used with a bath. 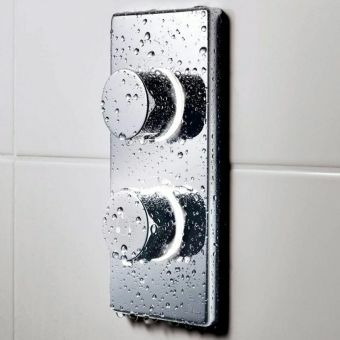 Installation note: this is not suitable for use with a positive head pump, please install with a universal or negative head pump only.